Collaborating with Health and Safety Manager and Company Doctor, a Risk Assessment Report (RAR) is produced concerning both accidents and hazards. Operational Safety Plan (OSP) is considered a Risk Assessment Report concerning building sites. We leverage the same procedures as RAR for its writing. The safety coordinator produces health and Safety Plan (HSP) during building design phase. This document analyzes risks raised by impacts among different companies working on a building site. For every single risk and s.m.i. mentioned by legislation D.lgs. 81/08 a specific risk assessment is carried on. Risk is determined per each job profile by cross-correlating exposure times per task to environmental hazards. Every Employer has to set a Health and Safety Committee up according to legislation D.lgs. 81/08. Health and Safety Manager and Committee Operators may belong to a different company. 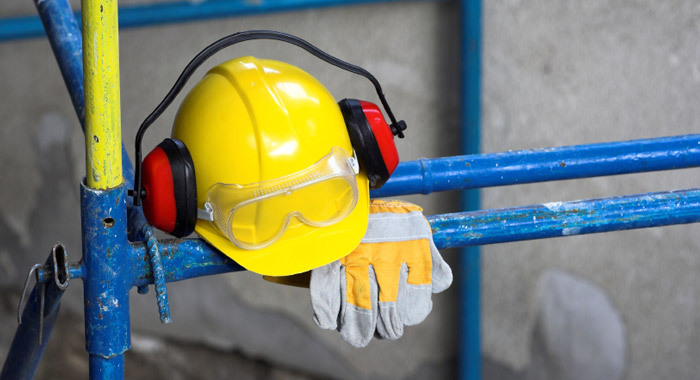 Building site Customer has to appoint a Design-phase Safety Coordinator, whose responsibility is to produce HSP, and an Execution-phase Safety Coordinator, according to legislation D.lgs. 81/08.